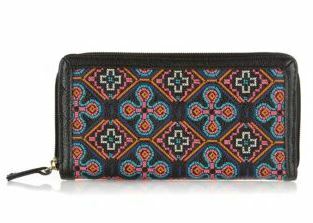 Love, love, love this adorable Black Mexicana Print Purse from New Look. I have so many purses that I really don’t need another but this is just so darn cute! This is SO cute! I would carry it everywhere.